Freshly baked cupcakes for our fantastic employees! Well what a way to finish off an exciting Thursday! 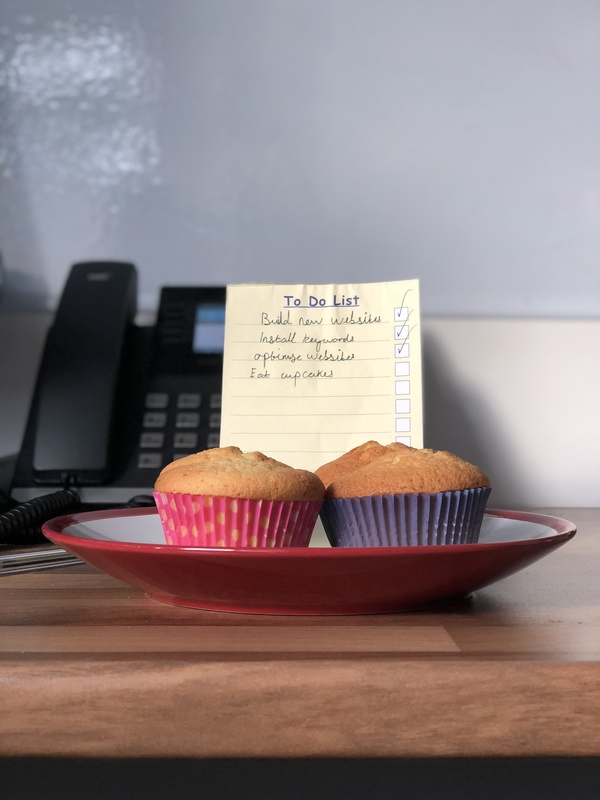 Fresh cupcakes in the office are always an upside when working with us, beautifully baked by HiTeam’s finest, Amanda and Lilly, for all to devour. 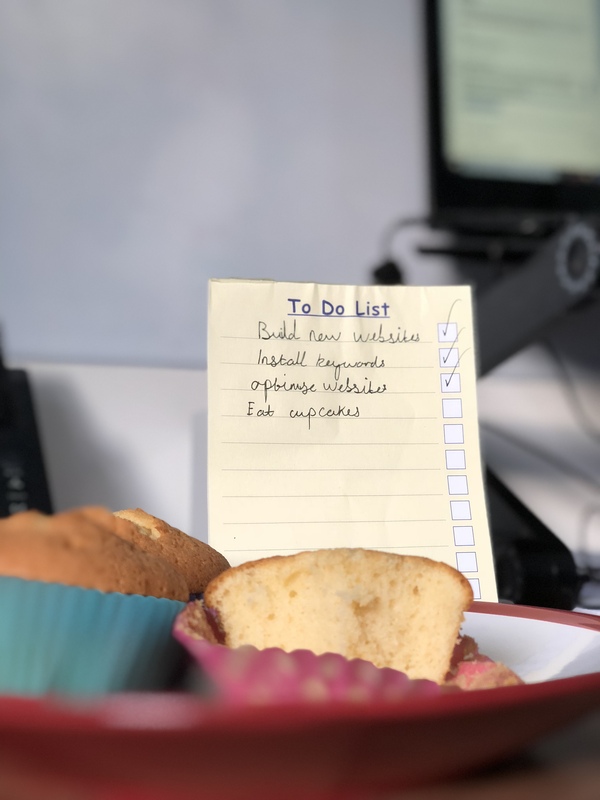 It’s the small things that we all enjoy here at HiTeam!